Last October, LAWCLERK rolled out the Build a Team feature which enables Attorneys to post a project to a specific Lawclerk (aka freelance lawyer) who they have added to their Team, rather than posting the project to the entire marketplace. This feature helps busy attorneys streamline their use of freelance lawyers by facilitating repeat work on a single case or type of law. 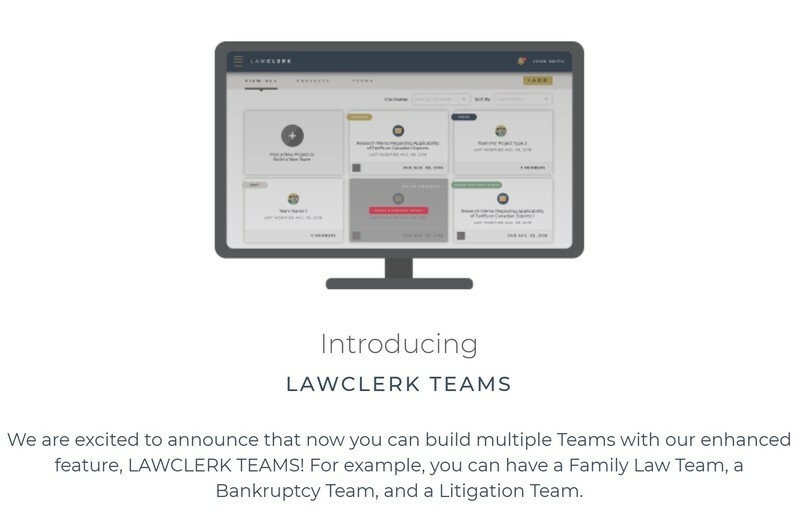 Today, we are excited to announce an enhanced version of Build a Team has launched called LAWCLERK TEAMS. With LAWCLERK TEAMS instead of building a single Team, Attorneys can now build multiple Teams for various types of work or areas of law. For example, an Attorney could have a Family Law Team, a Bankruptcy Team, and a Litigation Team. Attorneys can build as many Teams as they want allowing them to essentially create their own virtual law firm of freelance lawyers. Using freelance attorneys is a flexible way to staff cases and allows Attorneys to get help when they need it. Outsourcing is often more economical than hiring associates. Those savings can be passed along to your clients, which gives you a competitive advantage. To help you build your Teams, you can now post a Team Application and interested Lawclerks can apply to be on that Team. For example, if you want to find Lawclerks with experience handling Employment Law issues you could post a Team Application for this type of work. There is no fee to post a Team Application. Interested and qualified Lawclerks will apply to be on your Team. You can review their credentials and add the Lawclerks you select to your Team. The ability to post a Team Application is a game changer for busy attorneys who haven’t tried LAWCLERK - yet. This feature allows you to check out the credentials of our nationwide network of 1,200+ freelance lawyers without spending a single dollar or posting a project. In essence, you get to try it before you buy it. Post an application and check out the credentials of the freelance lawyers who apply. You can add them to your Team that way you will be ready to tap them and put them to work when you need help around the office. Hiring attorneys can have as many Teams as they want and Lawclerks can be on multiple Teams. For example, maybe the hiring attorney sets up seven different teams for different types of cases. If they find a particularly talented Lawclerk they could add that freelance lawyer to their Appellate Team, their Family Law Team and their Discovery Team. Once you have built your Teams, you can post a project directly to a member of your Team. 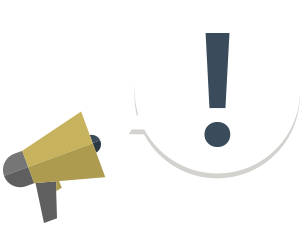 If that Lawclerk isn’t available, then you have the option to post to a different member of your Team or to the marketplace. If you have any questions, reach out to the LAWCLERK Care Team at support@lawclerk.legal. We are here to help!